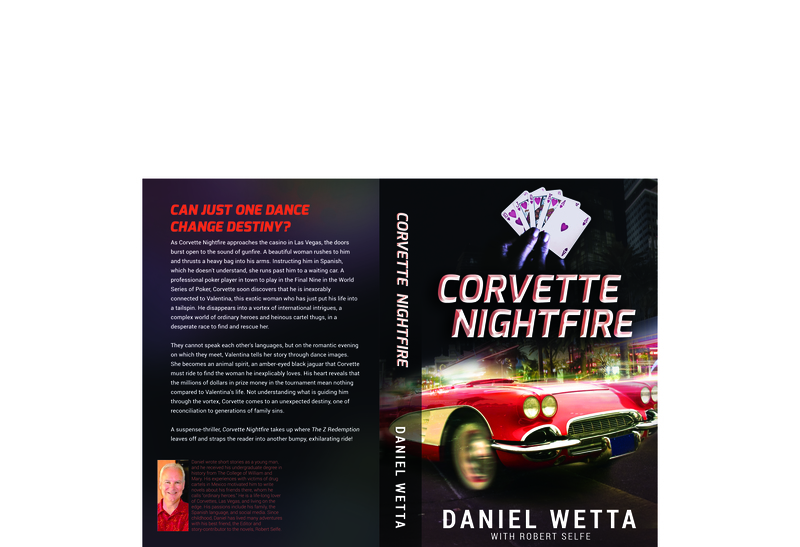 “A triumph…The settings, the language and the depiction of both professional gambling and life inside a cartel all feel authentic. 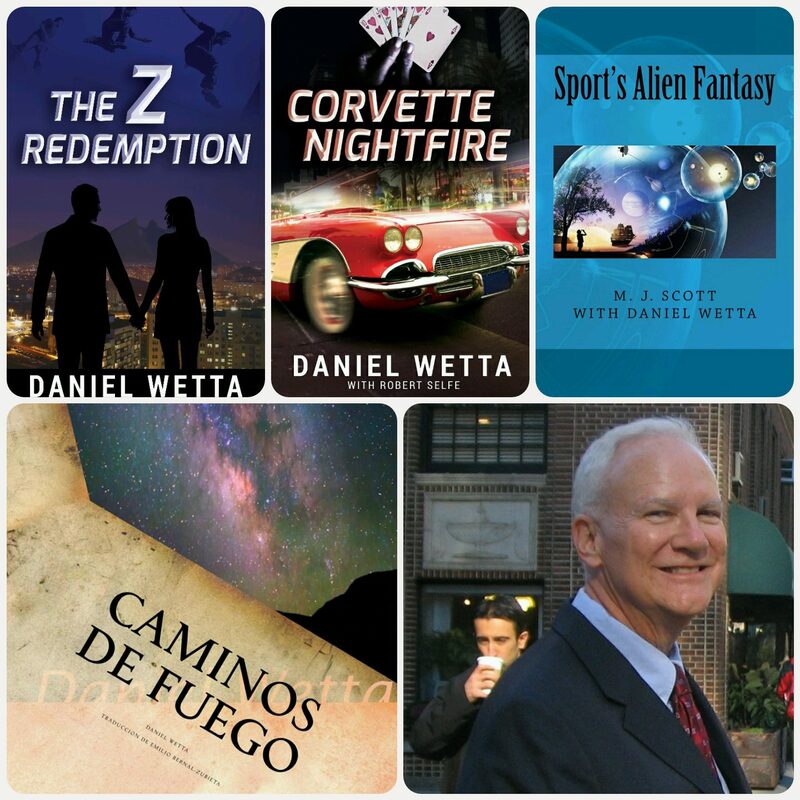 Wetta’s first book was more about the struggle in Mexico against drug cartels. This book continues that theme, but adds new protagonists, a new setting and a vivid love story. I highly recommend this compelling thriller.” (Nancy Stancill, author of “Saving Texas”). “Fast-Paced Suspense Novel with Romance, Drug Cartels, and Plenty of Action.” (E.Lucas, Amazon Top 1000 Reviewer). “Great read!…The action was so fast-paced and well-built that I had to read the novel in one sitting.” (Oana Ilasi, Amazon reviewer). “Fascinating read that makes you keep turning the pages! This book will challenge you to think about what will happen next and wonder who is going to come out on top.” (K.R., Amazon reviewer).